As a youngster I was fortunate enough to live on a property bordering a local stream. This is where my passion for the art of fly fishing for trout begun. 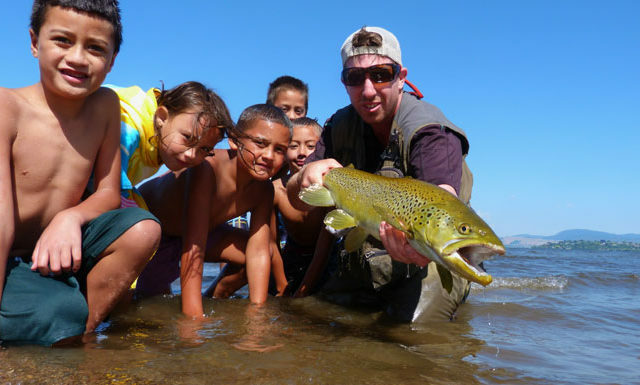 Most of my fishing was self taught from a young age, although the limited time I spent with old and experienced fishermen was always well cherished and a huge help in my development as a fly fisherman. 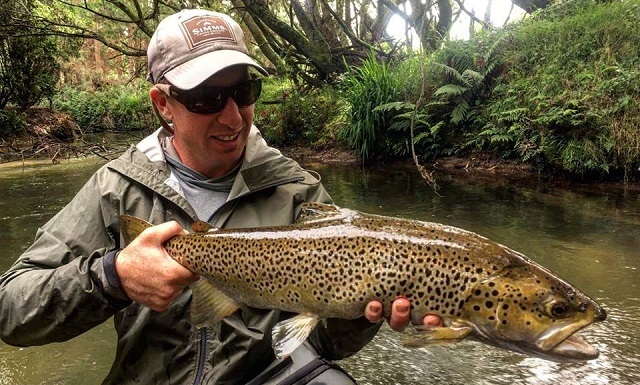 My trout fishing playground expanded through my teenage years exploring the vast fisheries of the Bay of Plenty and surrounding regions on New Zealand. Attending University in the Canterbury region I spent a fair amount of time in the wilderness. 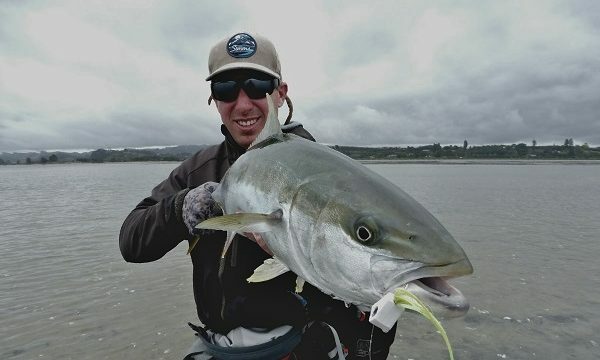 This time in the South Island advanced the finer details of my fly fishing ability after a lot of frustration to begin with. Wilderness was not only on the river but on the mountain ranges of the South Island chasing thar, chamois and red deer. If I was not in the classroom I was either trout fishing or hunting. 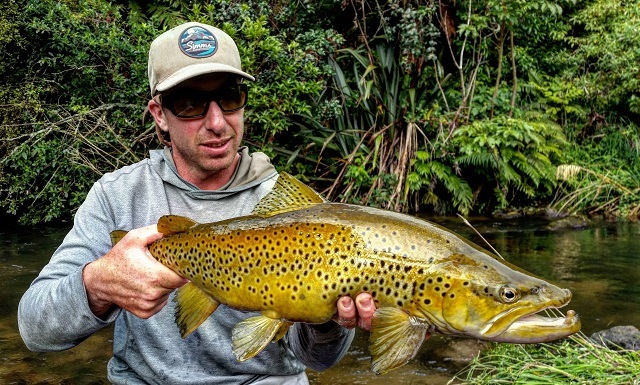 As a fly fishing guide my drive is to go above and beyond to ensure my clients time is spent on the river exceeds expectations with lifelong memories of the success, the breathtaking locations and your time you have spent fly fishing in the Rotorua District of New Zealand. There’s nothing better than seeing a smile from ear to ear on a client’s face. Safety is paramount to any guiding operation. As an experienced outdoorsman, I know the dangers involved in the outdoors environment. It’s is of utmost importance that my clients health is compromised on any of my guided adventures. 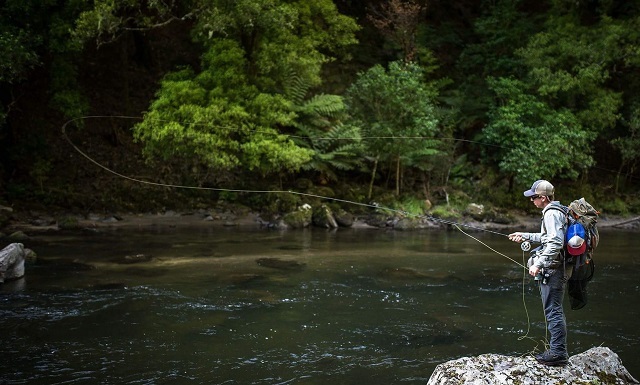 I am First Aid certified, have a comprehensive Health and Safety Plan and Concessions to guide legally on Department of Conservation land in New Zealand. As a precaution a first aid kit, cellphone and PLB are taken on each and every trip. 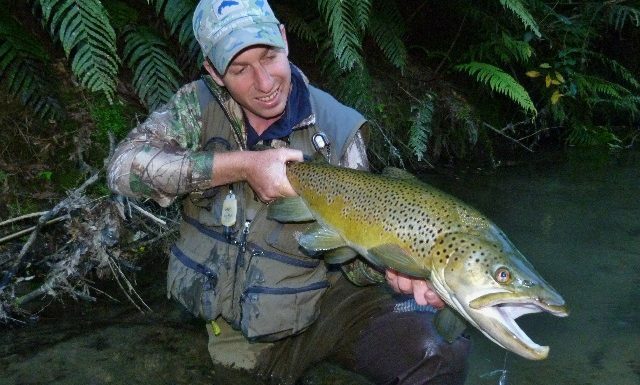 Guiding is my passion and Rotorua is the perfect location to base my fly fishing guiding operation. I look forward to showcasing what the Rotorua region of New Zealand has to offer in the near future. 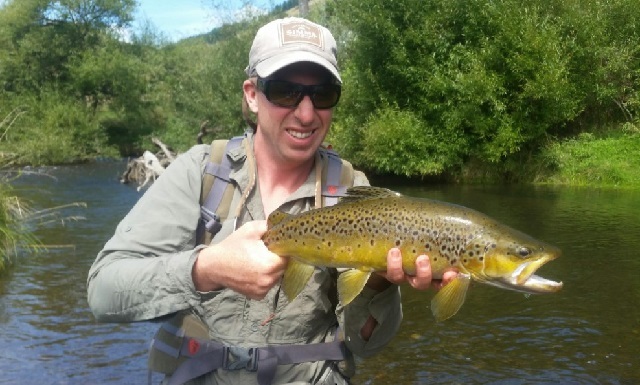 Click here to book your next guiding adventure.